Symantec Cloud Storage is a new file sharing service allowing to access, sync and share photos, videos etc. securely from any device. But Why Symantec arrived in this Cloud Storage market with Symantec Cloud Storage aka Norton Zone Cloud, when actually the Cloud Storage market is supersaturated ? Symantec is not just other company but has dangerous products – Anti Virus. From business point of view, if there is no virus, malware etc. Symantec like Anti Virus software companies will gradually loss the market. Just to add, previously named VeriSign SSL certificate is now Symantec SSL Certificates. The product, Symantec Cloud Storage Norton Zone Cloud and currently free option a public limited beta is also available, just like few of their other services, Symantec has not yet not advertising for this product. With Symantec Cloud Storage, users can register online or if has Symantec account for other services, can just sign in and then can upload photos, videos and documents and can organize into different directories. 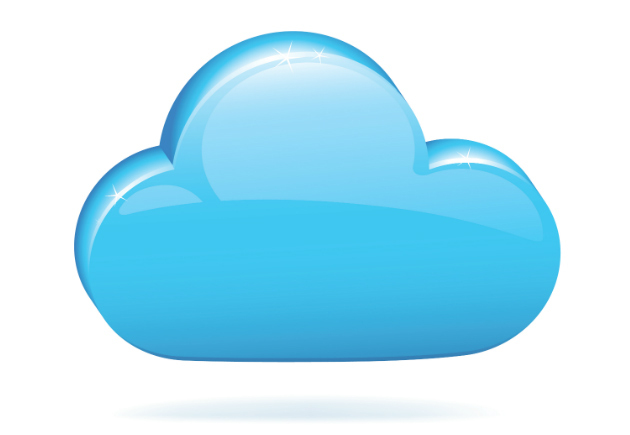 The files are automatically backed up and replicated in claimed secure cloud. Symantec Claims that the Cloud Storage Service the scans files for malware, before storing the data and uses SSL encryption to protect all files during the transfer. So basically it is a clone of iCloud or Sugar Sync or Dropbox. Symantec added a new thing – scanning for Malwares. Unlike others, Symantac do not need to pay any extra bucks for SSL. Norton has other closer services too. Symantec Cloud Storage aka Norton Zone Cloud has few catches – its Symantec, who will own the encryption key, it is not the user. Symantec as said before in terms of service before the revision on 29th November, 2012, will also respond to DMCA, may disable access to, remove or require users to remove the files and anything considered threatening or obscene, can be deleted by Symantec ! Symantec Cloud Storage Norton Zone Cloud’s terms of Service, flipping it almost overnight, the clear theoretical chance that an Symantec employee can access any file of the user, the copied idea of Cloud Storage service from others; reminds us about Microsoft Windows. Symantec Cloud Storage Norton Zone Cloud is not only unsafe, to some extent it violates the basic human right – privacy. Personally I think, it is far better to use Rackspace Cloud Drive or Amazon’s various kind of Storage Services or Drop Box for clear cut backup solution. It is not great if just on suspicion or a false claim the backup is deleted or files are checked by a human. It is matter of fact, we often need to perform a emergency backup with malwares inside – take the example of WordPress backup after a malware attack – it is to keep one chance to retrieve the data. Symantec wants to start a monopoly, starting slowly in invading way, they want to buy the word Security – SSL, Antivirus Softwares and now data sniffing Cloud Storage service. Just to point – Symantec is not that secure that they claims – it could not sustain the hacking of servers by a hackers group. Plus, no anti virus company will ever want that there will be no virus. It is quite logical and basics of running a business. Norton will always want that users uses Microsoft Windows – the other two Operating Systems – OS X and Linux Distributions are disproportionately less prone to malware, virus attacks versus Microsoft Windows. This Article Has Been Shared 1668 Times! Cite this article as: Abhishek Ghosh, "Symantec Cloud Storage : Looking Deeper in Business Model," in The Customize Windows, December 3, 2012, April 23, 2019, https://thecustomizewindows.com/2012/12/symantec-cloud-storage-looking-deeper-in-business-model/.